Florida Contractors, Learn Something New for Your Continued Education! Louisiana Contractors are required to complete 6 hours of approved continued education each year. Contractors must renew their license every year on December 31st. Builders License Training Institute is now offering a 3-hour online course on the biggest topic in the construction industry, Drones. I’m a Builder. Why Do I Need to Know About Drones? Once used exclusively for military purposes, drones are now utilized in a variety of industries, including construction. Drones in Construction is a highly informative course showing the many uses of Small Unmanned Aircraft Systems (sUAS) in the building and housing industries. Drones are the new tool companies are raving about for their marketing and personal use. There are many potential uses for drones in the construction industry, for instance; survey mapping, marketing and advertising, and security are just a handful of uses. Builders License Training Institute’s courses are easy to use and designed for students to work at their own pace and around busy work schedules. 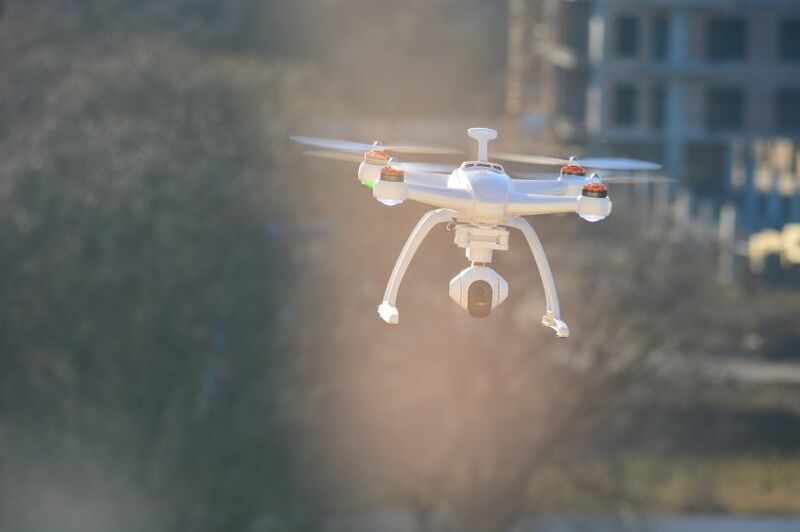 Our 3-hour Drones in Construction course also comes with a printable Certificate of Completion that students will use to mail in to the State Licensing Board for Contractors. This entry was posted in Construction, Drones and tagged Drones.